Am I the only one obsessed with The Greatest Showman still? I am literally counting down the days til the DVD release so that I can watch it over and over again. I was driving down the road today and, of course, was listening to the soundtrack and it dawned on me how many amazing life lessons this movie holds. Movies rarely make me feel the need to stand, shout, and applause a movie but after the credits started when I first saw it, I felt like I should do all three. I loved this movie. Not only was the music, lyrics, and acting top notch but it also is a very inspiring movie. Greatest Showman is honestly the best film I have seen in years- from beginning to end, it’s a great movie for the whole family! 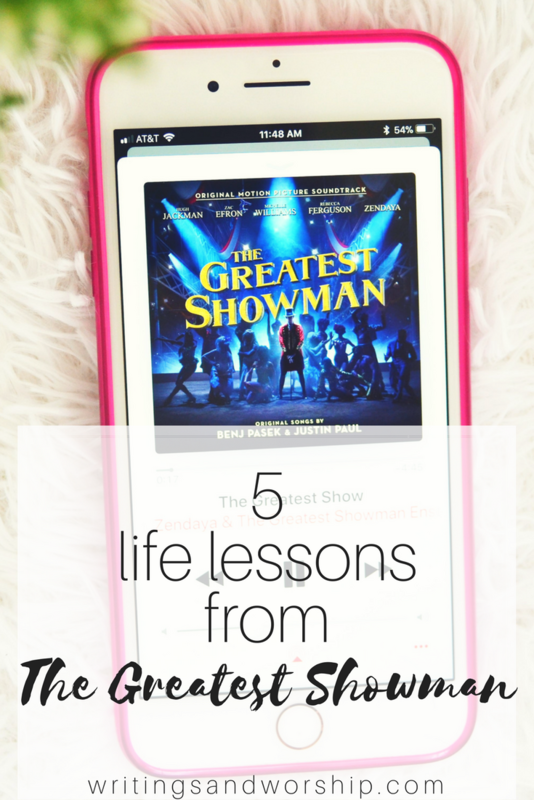 Let’s take a look at a few of the lessons we can learn from the Greatest Showman. Keep dreaming, we’ve all heard that. Chase your dreams, reach for the stars, etc. But this movie really shows us what happens when you keep dreaming. Sometimes our dreams seem too out there, I’m sure many people thought PT was crazy when he started the circus. He shows us that if you work hard, sometimes you really can achieve them. They might seem out of this world, but the desires God have given you are worth believing in. I loved that this movie showed how dreams can be achieved, you just have to believe they’re worth it. While I am all for dreaming and believing in those dreams no matter how hard they seem, you have to be practical. If you’ve never seen the movie I won’t spoil it but there are times that PT Barnum almost loses everything, including his family, because he wasn’t practical about his dreams. He wasn’t always smart/honest about money and the business side of things so he almost lost his dreams because he wasn’t smart about it. I’m not saying play it so safe you never try to achieve your dreams, but when you are at risk of losing everything…it might be time to take a step back and reevaluate your life. Maybe I am just cynical in some respect, but I feel like while you should dream about your dreams…you must be practical in some areas. One thing I loved about this movie is that it shows what hard work and time it takes to get your dreams up and running. PT didn’t just start out one day and become completely successful without a great deal of hard work, time, and sacrifice. I think too often in movies dreams are idealized into being something so easy and possible with a wink or snap of the fingers. But sometimes to achieve your dreams you have to commit and work hard to get those dreams to become reality. I loved seeing that yes, he did achieve his dream, but it was after years of hard work and time and dedication. It was more inspiring because it was actually more believable than typical movie dreams. There would have been no circus if the performers had let their circumstances hold them back. They were the lowest of the lows and had everything against them, but they kept going. Even PT himself came from nothing and kept working until he was known and the talk of the town. They didn’t let their abnormalities stop them, they let them make them who they were. Maybe you aren’t dealing with extreme height of hair growth but we all have something that can try to stop you from living out your dreams. 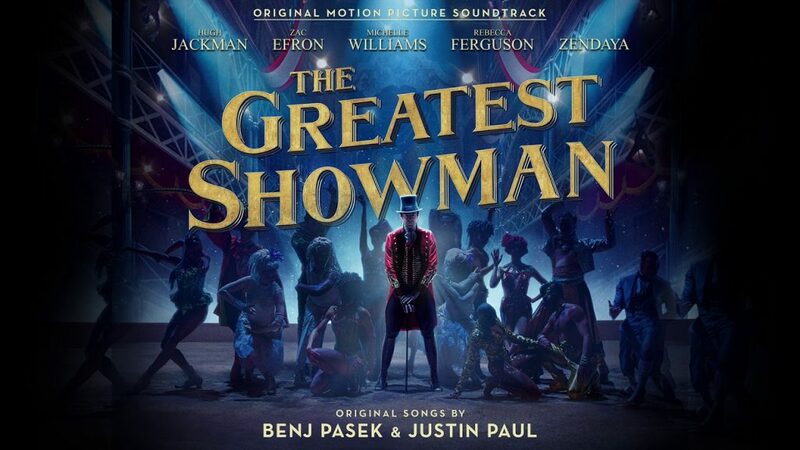 “This is me” is one of my favorite songs from the Greatest Showman album because it is such a great anthem for self-positivity. As someone who has felt singled out, bullied, and like not enough because of the way I look and other reasons, this song really hit home- and I know I’m not the only one. The society at the time of this movie looked on the circus performers with disgust and hate; according to their society, they were nothing. But they didn’t let the society define them and neither can we. I planned to share a few of my favorite lines from the song but it would honestly be the whole song, just listen to it! The biggest lesson I learned from this movie was that I cannot let society determine my worth. Other peoples views of me, my body, my personality, etc. don’t define who I am. I have dealt with this for years and I still struggle sometimes because let’s be honest, word hurt. But my worth is only defined in Christ and He says I am beautiful and worthy of love; and my friend, you are too! Society might say you’re fat or short or stupid, or ditzy, or lazy, etc. but they should never determine our worth! 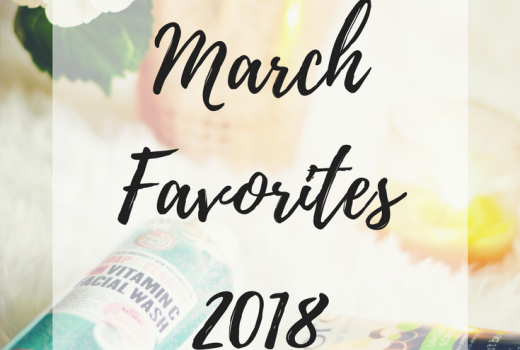 Have you seen the Greatest Showman? If not, it comes out on DVD on Tuesday the 10th! (#notsponsored) I highly, highly recommend you see it! Not only is it entertaining and the music is phenomenal it is a great self-esteem movie that makes you want to shout in agreement! Let me know if you’ve seen it yet!